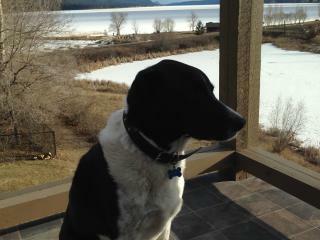 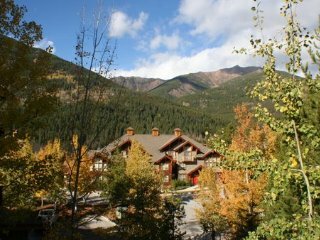 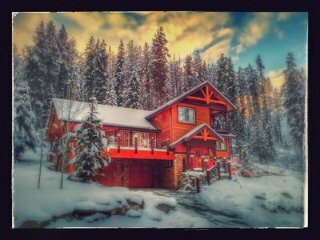 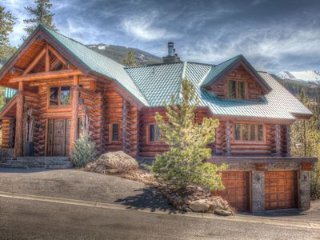 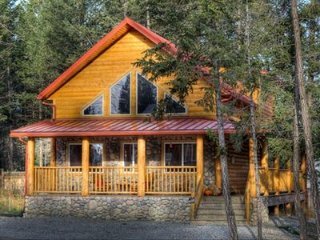 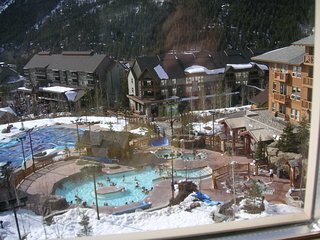 Whiskey Jack Creek Lodge - Hot Tub, Hotsprings Pools, Ski & Golf Packages Avail. 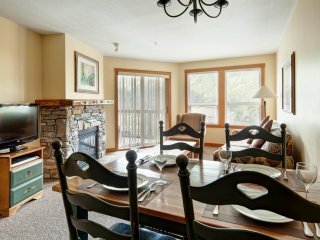 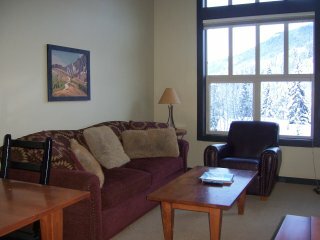 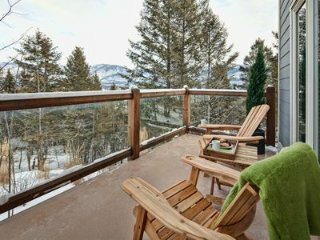 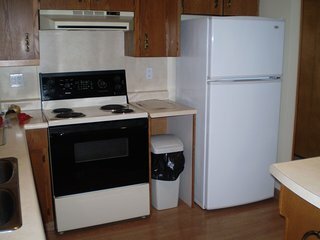 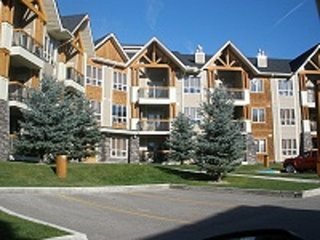 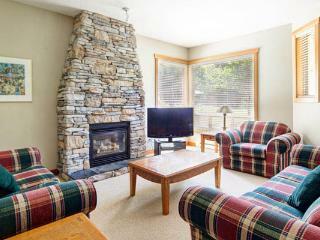 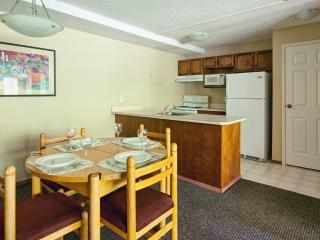 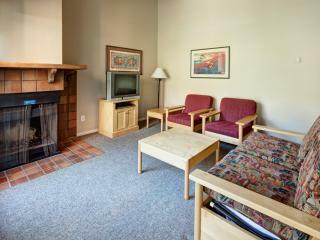 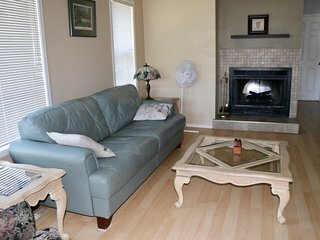 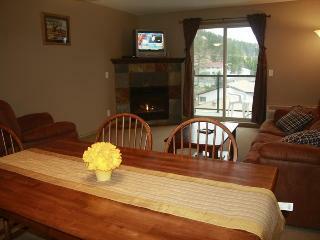 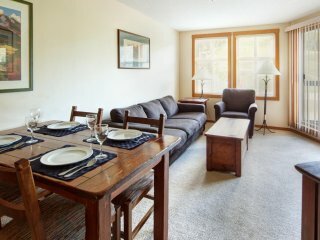 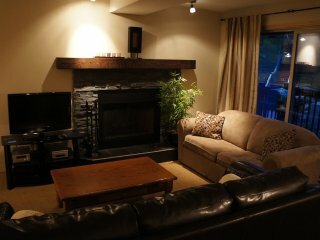 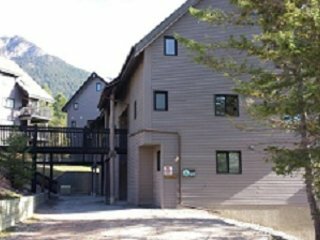 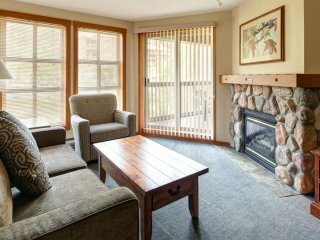 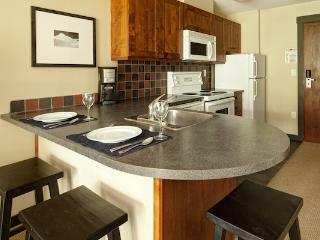 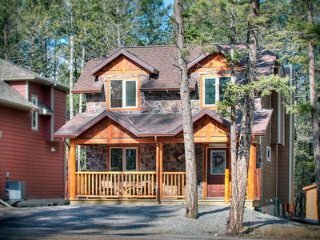 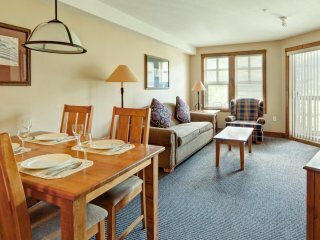 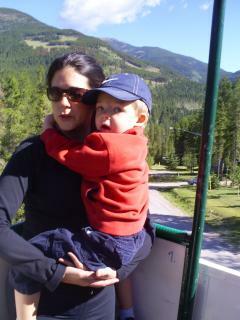 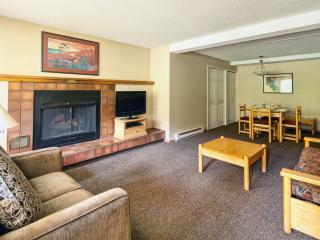 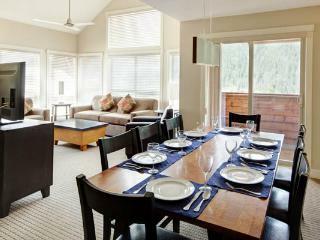 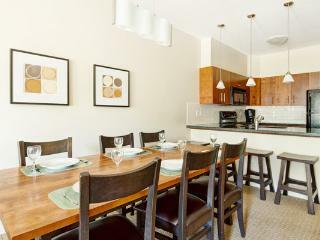 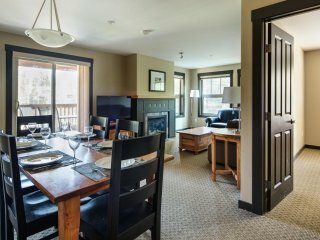 Cozy Slopeside Condo for Families, near the Lifts! 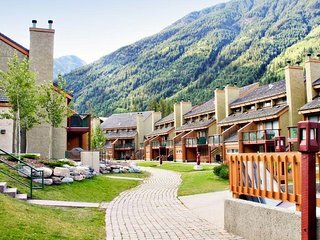 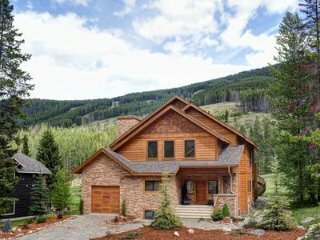 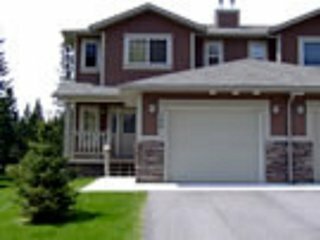 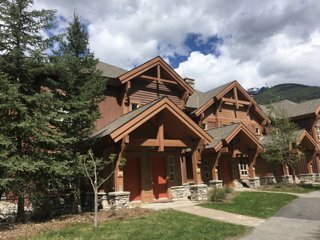 Charming Slopeside Condo for Groups!